Anyone shopping for one of the best used cars under $15,000 is definitely someone looking for value. If you’re also likely to need financing, you’ll find banks look more favorably upon cars built within the last five years. For this reason, we focused on 2010 models as the baseline— though keep in mind that some of the newer versions of the cars here can also be had under the $15,000 cap. Further, you’ll be happy to learn many of the cars in this age range are still covered by their original powertrain warranties. Even better, you’ll get many of the modern conveniences such as Bluetooth and iPod connectivity in these late model choices. There’s a nice mix of categories here too. We have family cars, muscle cars, compacts, crossover SUVs, minivans, and even a sports car on our list of the best used cars under $15,000. Finding a good, clean used Honda Accord on a list of the best used cars under $15k is something of a no-brainer. 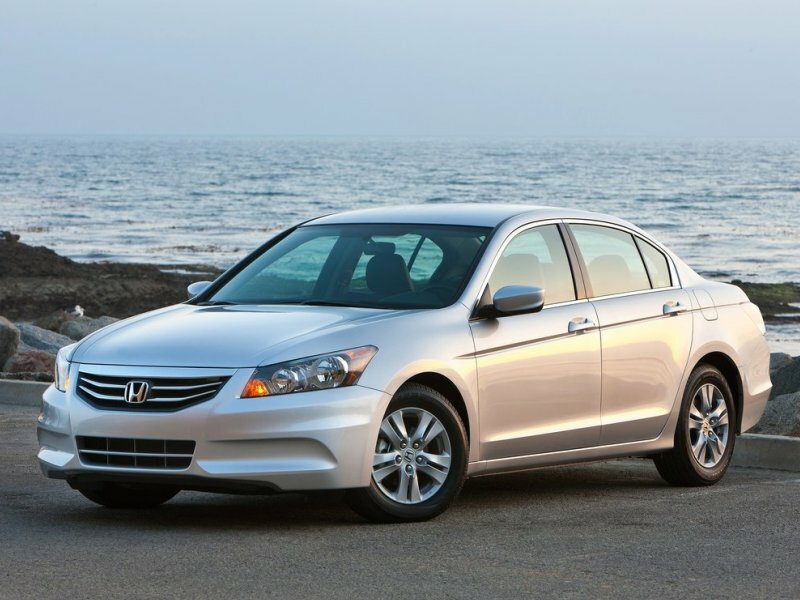 Honda’s Accord is reliable, comfortable, and built with quality materials. A five-year old one (if properly maintained) will look almost as good as a new one. 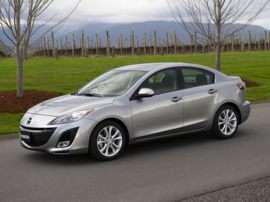 For 2010, the base powertrain was a 177-horsepower 2.4-liter inline four with a choice of a five-speed manual or a five speed automatic transmission to drive the front wheels. 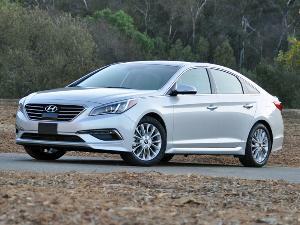 Hyundai’s Sonata makes the best used cars under $15,000 list by virtue of its good looks, outstanding roster of standard features, and proven reliability. What’s more, a five-year old Sonata is still under the original warranty as long as it has less than 100,000 miles. The base powertrain for the 2010 model consisted of a 175-horsepower 2.4-liter inline four with a choice of a five-speed manual transmission, or a five-speed automatic to feed the front wheels. 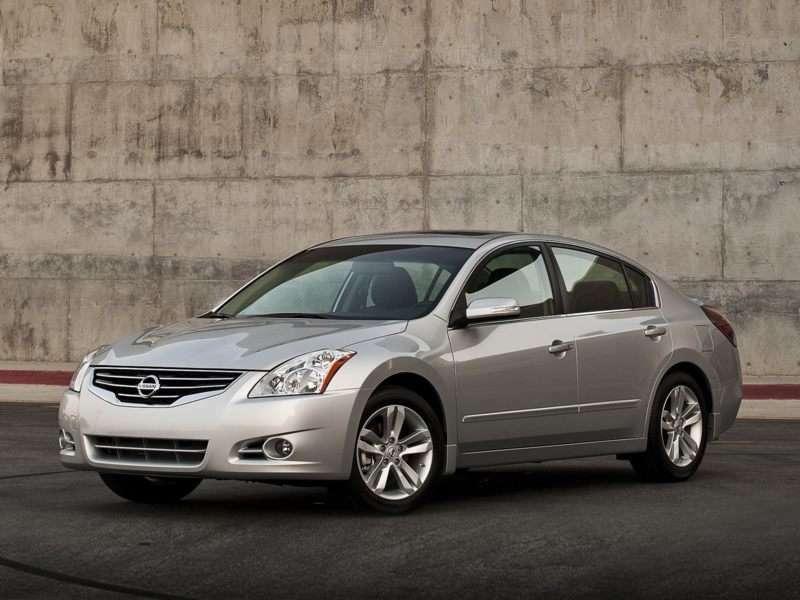 The sportiest model in its class, the Nissan Altima is easily the "driver’s car" in the family car segment of the best used cars under $15,000. Excellent handling, responsive steering, and willing engines are among the Altima’s claim to fame. The Nissan also boasts handsome styling and very strong safety scores. 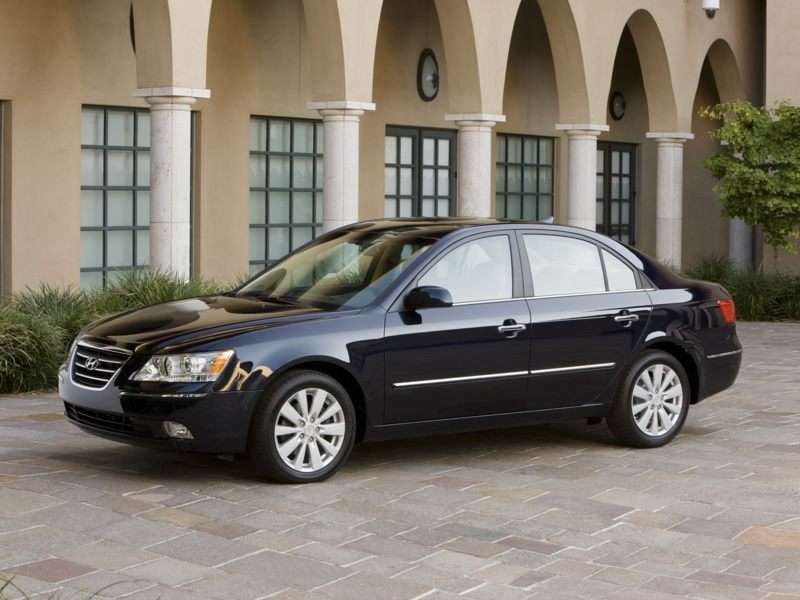 The 2010 Altima’s base powertrain used a 175-horsepower 2.5-liter inline four and a continuously variable transmission to drive the front wheels. Comfortable, reliable, and nicely equipped, the Toyota Camry is consistently one of the best selling cars in the country. Of course, many decry the Camry’s lack of a personality, but if you’re just looking to get the job done—here you go. 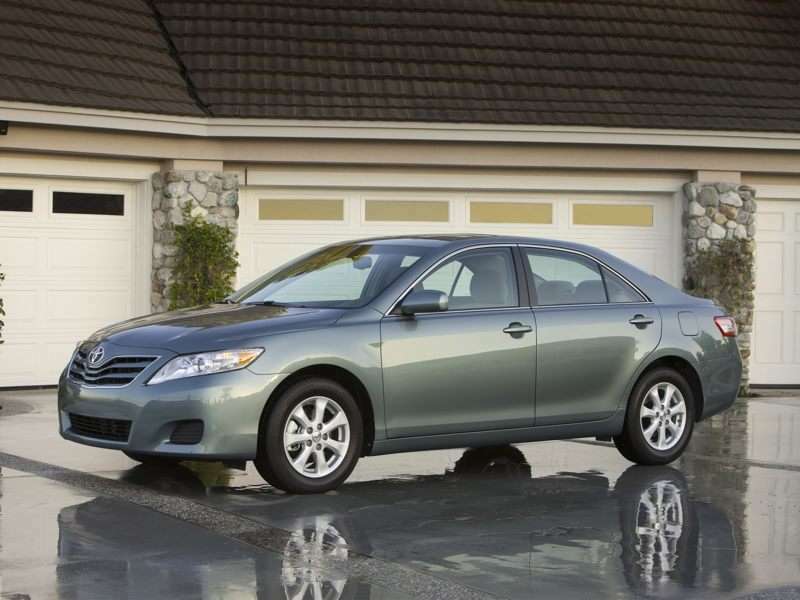 The 2010 Camry’s base powertrain was made up of a 169-horsepower 2.5-liter four with a choice of a six-speed manual or a six-speed automatic transmission feeding the front wheels. 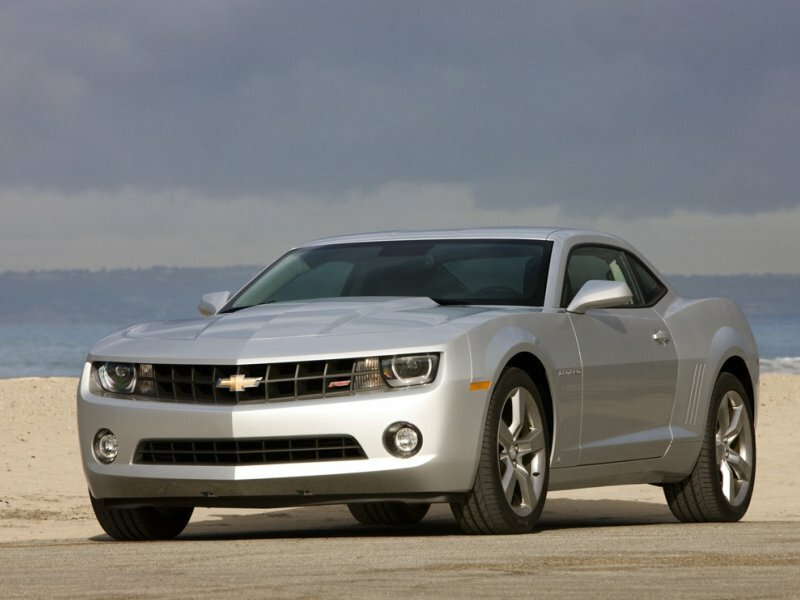 Yes, you’ll have trouble finding one of the fire breathing Super Sport models in a 2010 in this price range, but even the 2010 Camaro’s V6 boasted 300 horsepower, so you will still get your thrills. The 3.6-liter powerplant was teamed with the buyer’s choice of a six-speed manual or a six-speed automatic transmission to feed the rear wheels. Fast, fierce, and a lot of fun, the Chevrolet Camaro is a worthy consideration. 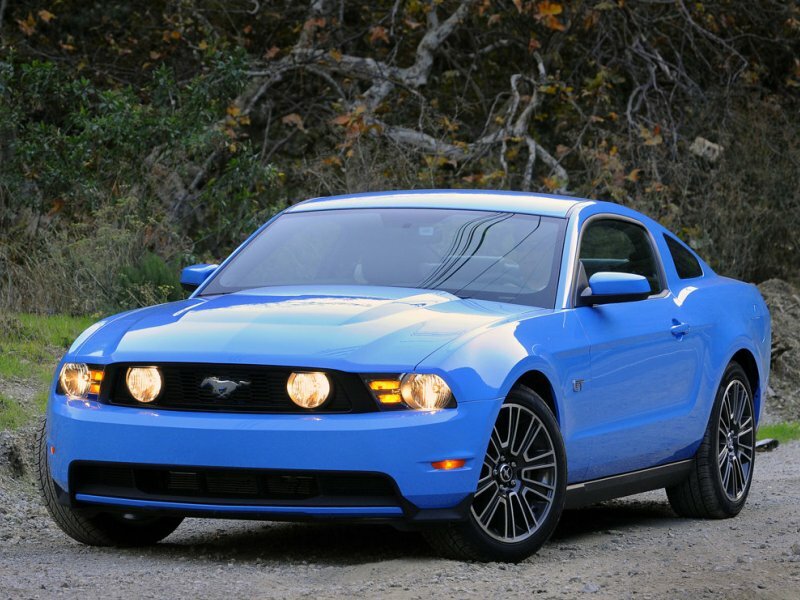 Ford created a new paradigm in the American performance car segment when it introduced the Mustang back in 1964. 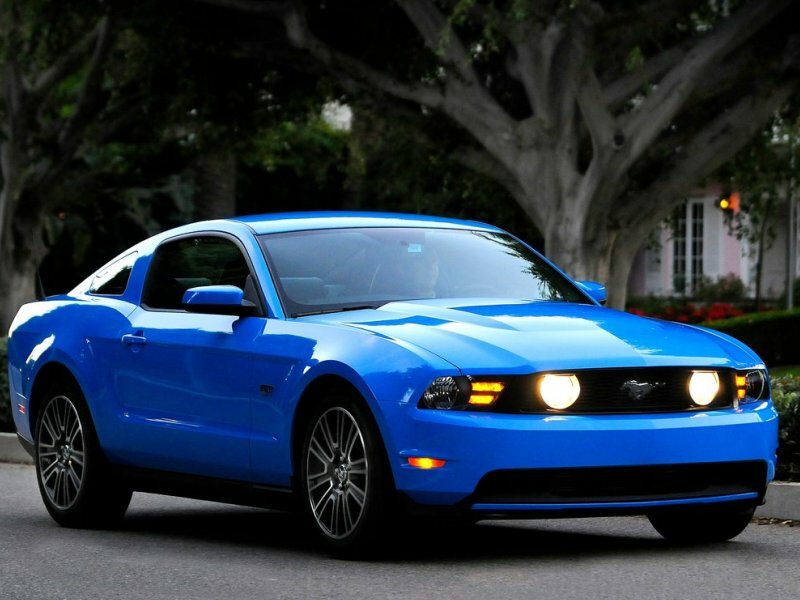 One of the few American nameplates in continuous production since its launch, the Mustang has both legacy and pedigree. 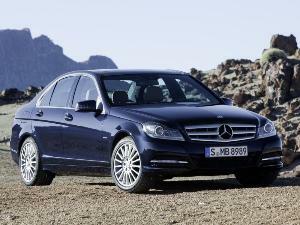 The base powertrain for the 2010 models consisted of a 4.0-liter V6 good for 210 horsepower. Buyers chose between a five-speed manual transmission, or a five speed automatic to route power to the rear wheels. 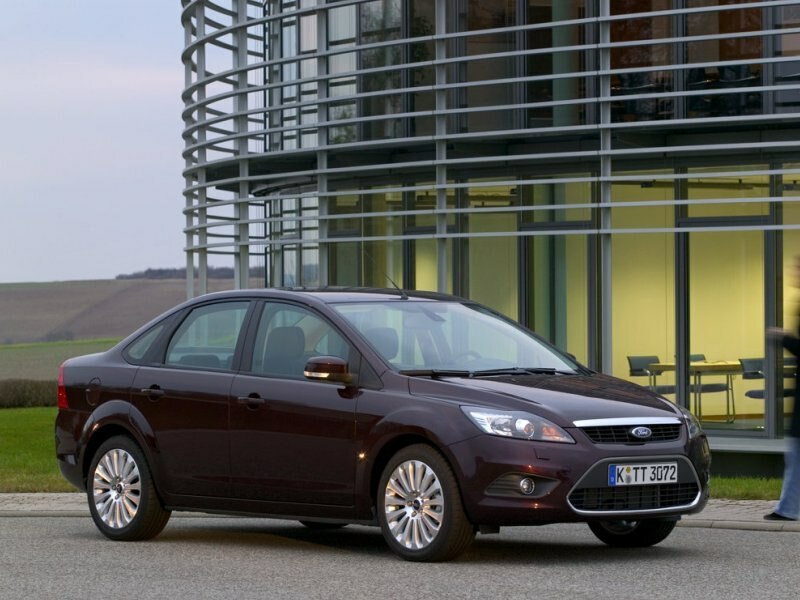 The current iteration of the Focus came to the U.S. market during the 2012 model year. Roundly hailed for its delightful handling, outstanding array of standard features and even more impressive optional tech content, Ford’s benchmark Focus is an outstanding value among the best used cars under $15,000. 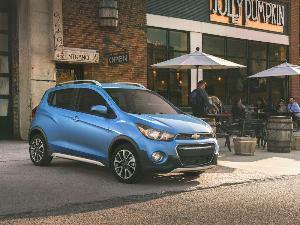 Offered in both sedan and hatchback styles, the base front-wheel drive powertrain employs a 160-horsepower 2.0-liter inline four with either a five-speed manual, or a six-speed automatic transmission. Honda offers the Civic in so many configurations it could almost be a car line unto itself. Between the sedan and the coupe and all the different powerplants Honda fits into the model, you can pretty much write your own ticket with the Civic. Practically bulletproof, they make excellent choices on the used car market as well. The base powerplant for 2010 was a 140-horsepower 1.8-liter four-cylinder feeding the front wheels through a five-speed manual transmission or a five-speed automatic. 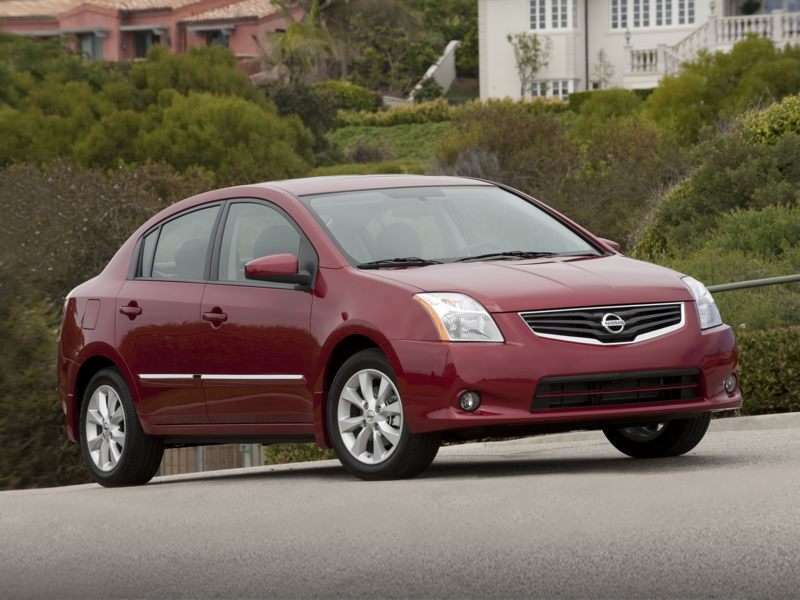 Among the selection of compact sedans on our list of the best used cars under $15,000, the performance-oriented versions of the 2010 Nissan Sentra were exceptionally driver focused. It’s also quite spacious and returns considerable fuel economy. The 2010 Nissan’s base engine was a 140-horsepower 2.0-liter four. The engine fed the front wheels through the buyer’s choice of a continuously variable transmission, or a six-speed manual gearbox. 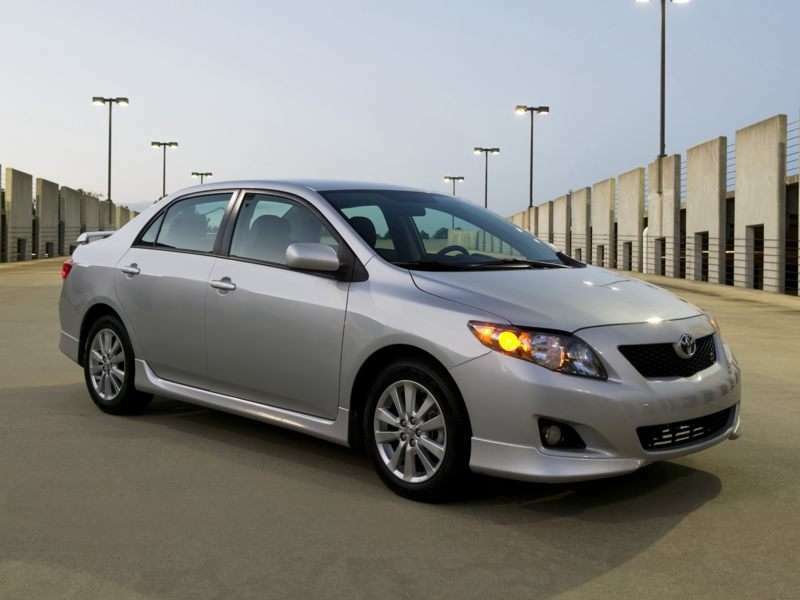 One of the best selling cars in the world, Toyota’s Corolla has won over legions of fans with its unimpeachable reliability, outstanding roster of standard features, benign appearance, affordable pricing, and pleasant—if not exactly dynamic—road manners. The proven 1.8-liter inline four produced 132 horsepower for the 2010 model year, and was teamed with a five-speed manual transmission or a four-speed automatic. Front-wheel drive was the only drivetrain configuration. Yes, you can in fact get a used Prius for less than $15,000, and time has proven this to be a reasonable proposition. Fears of decayed battery packs are unfounded, as there are Prii on the road with well over 100,000 miles on them still going strong. Even better, the styling has barely changed since 2010, so your used one will look pretty much just like the new one. 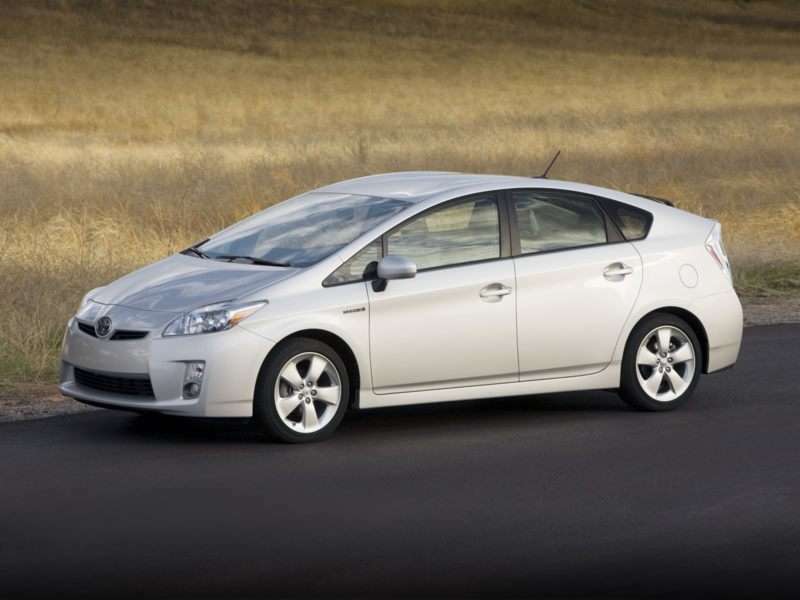 The 2010 Prius got a total system output of 134 horsepower from its 1.8-liter four and a pair of electric motors, which drove the front wheels through a CVT. 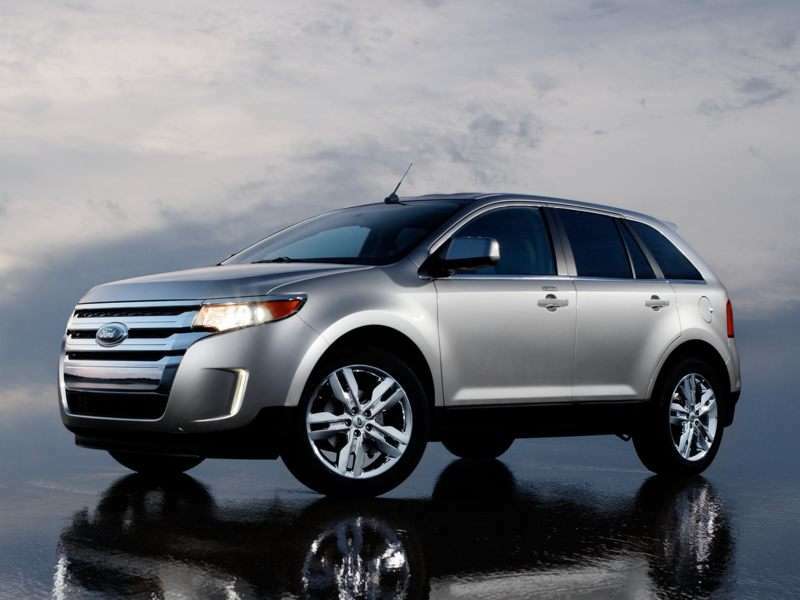 The crisply styled Ford Edge is versatile, sporty, and nicely configured for an active lifestyle. 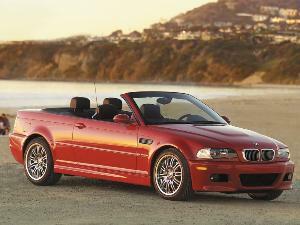 What’s more, as one of the best used cars under $15,000, it’s a lot of automobile for the money. No, you won’t go offroading with the Ford, but you will go over any road you please in considerable comfort. The Edge is quiet, spacious, and bristling with cutting-edge (pardon the pun) technological features. 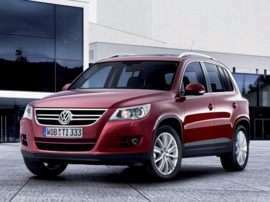 A 265-horsepower 3.5-liter V6, a six-speed automatic transmission, and front-wheel drive comprise the powertrain. Among compact crossover SUVs, the Toyota RAV4 delivers solidly upon the reputation of its parent organization. With its near invulnerable powertrain, spacious interior, outstanding comfort and remarkable ease of operation, the Toyota RAV4 is a strong choice in its competitive set. 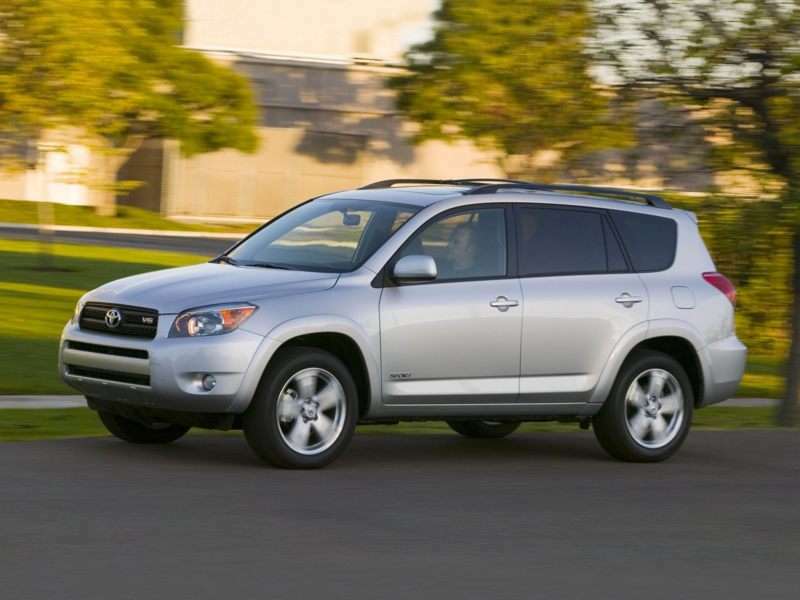 For the 2010 model year, Toyota outfitted the RAV4 with a 179-horsepower 2.5-liter four as the base powerplant. A four-speed automatic transmission fed the front wheels as standard equipment. 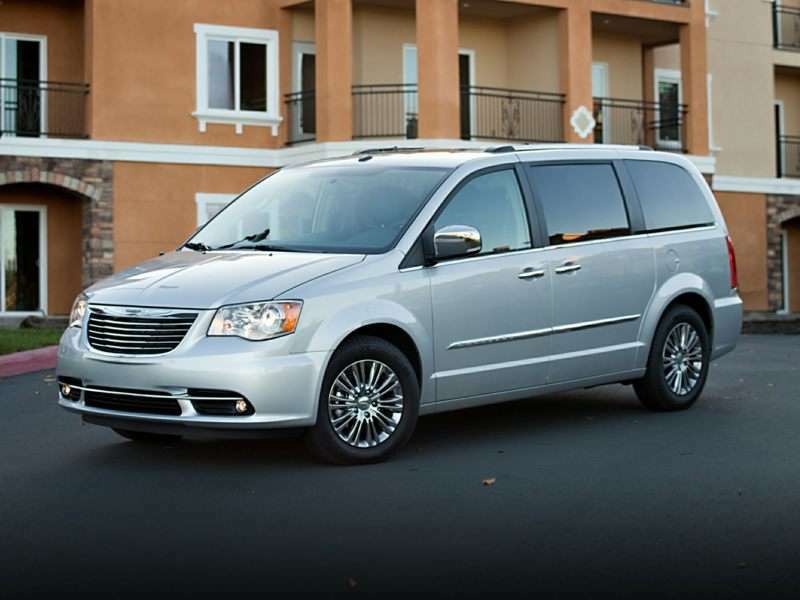 If you’re the sort of person who values originality in all of your endeavors, when it comes to minivans, the Chrysler Town & Country will hold considerable appeal for you among the best used cars for under $15,000. It’s also one of the finest examples of the people mover genre. The 2010 models offered a vast array of family friendly features, including second- and third-row seats capable of folding flat into the floor. The base powertrain was a 175-horsepower 3.3-liter V6 with front-wheel drive and a four-speed automatic transmission. Broadly considered one of the most sophisticated minivan products offered, it’s refreshing to find the Odyssey is also one of the best used cars under $15k. Along with its agility, smoothness, and conveniences like a split flat-folding rear bench seat; the 2010 Odyssey boasted eight-passenger capability, outstanding crash-test scores and handsome styling. 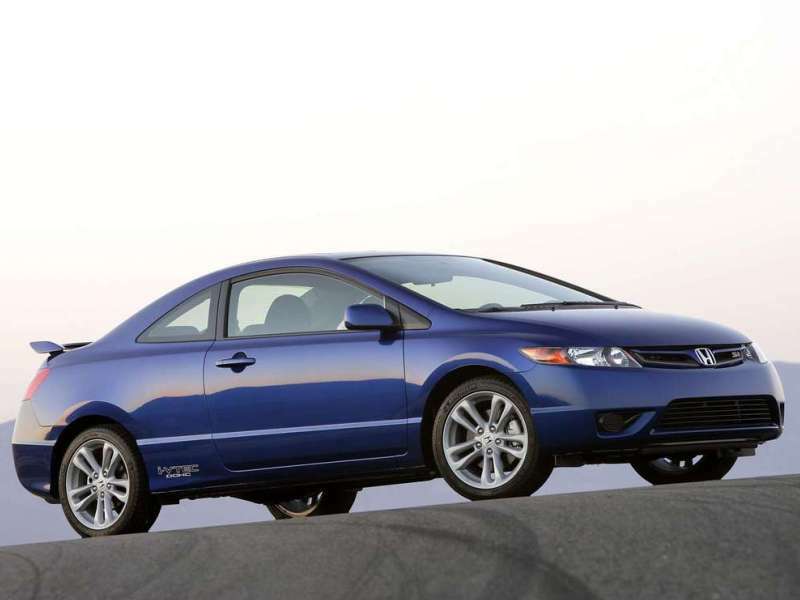 The Honda’s 3.5-liter V6 made 244 horsepower and fed the front wheels through a five-speed automatic transmission. One advantage Toyota’s Sienna has long had over its competitors in the minivan category is the availability of an all-wheel drive powertrain. 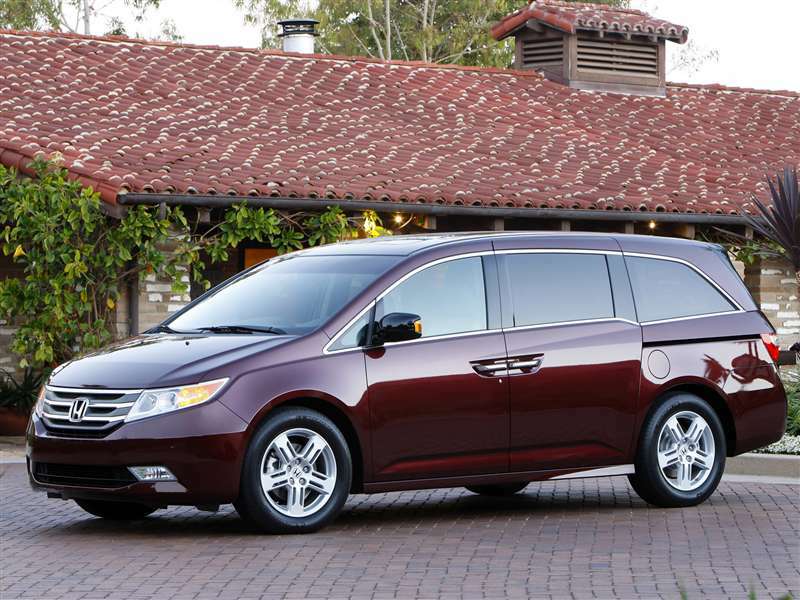 Neither of the other two minivans among the best used cars under $15,000 can make this claim. 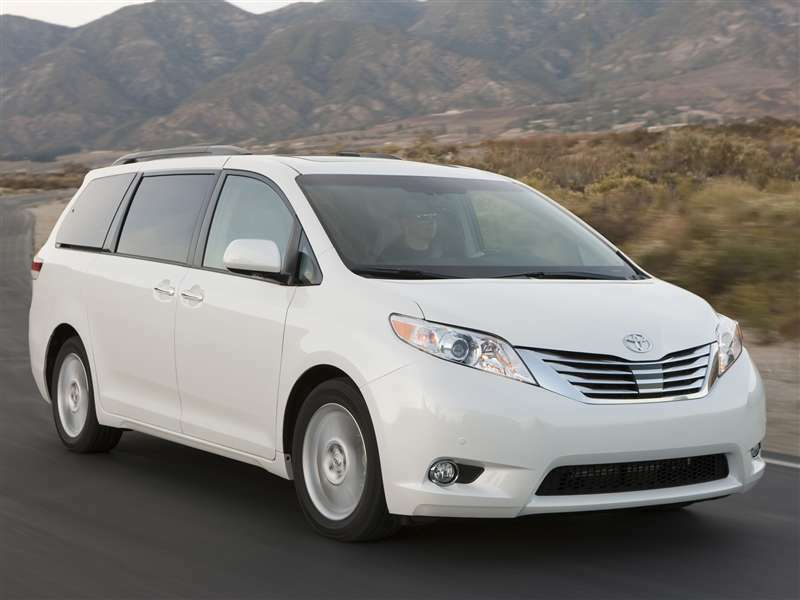 Like all Toyota product, the Sienna also boasts outstanding reliability and little—if any—personality. A five-speed automatic transmission routes power to the front wheels (in the standard configuration) from the 2010 Sienna’s 266-horsepower 3.5-liter V6. America’s favorite no, the world’s favorite two-seat roadster is also one of the best used cars you can buy for under $15,000. Rolling out of the factory a bona-fide platinum seller back in 1989, Mazda’s diminutive convertible has shown no signs of diminishing popularity during its lifetime. As a matter of fact, with an all-new model slated to drop this year, interest in the sprightly little sports car is stronger than ever. 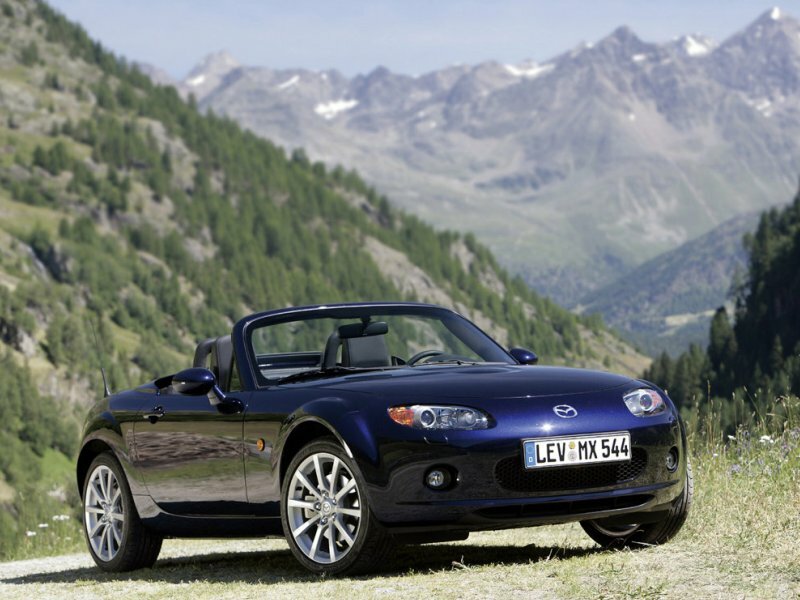 Back in 2010, Mazda powered the Miata with a 167-horsepower 2.0-liter four-cylinder, which in turn fed the rear wheels through the buyer’s choice of a five-speed manual, a six-speed manual, or a six-speed automatic with paddle shifters.